Halsall nominated for Bristol Property Awards! Halsall is delighted to announce that the Company has been shortlisted as a finalist in not one, but two categories! We are so proud to be in the Contractor and Employer of the Year categories. 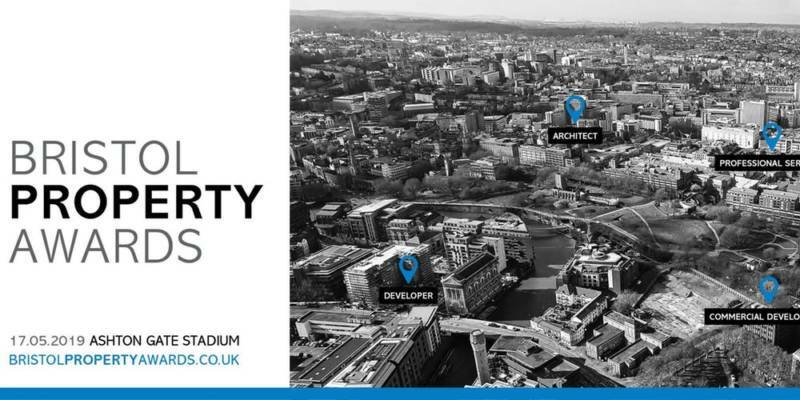 Good luck to each company at the Bristol Property Awards!